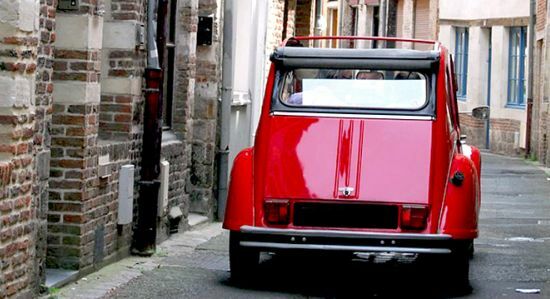 I love my city, Lille, its foodie specialities and the old cars; my activity allows me to share all this with you. You just need to be inquisitive and enjoy your food. 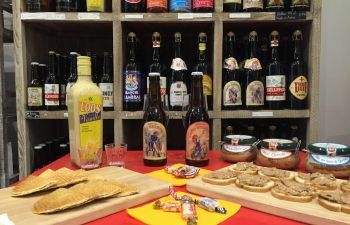 In a friendly ambiance, I offer people the chance to discover Lille in a 2CV and to taste some of our regional produce. There’s nothing like it! 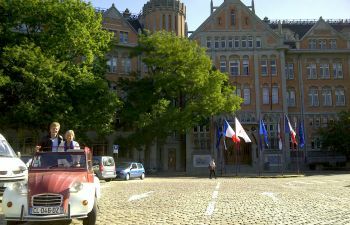 You will climb aboard one of our convertible 2CVs in the city of Lille to discover this place in a new way. 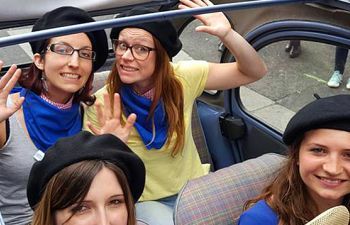 Your private chauffeur will drive you between the Old Town and the belfry and will make sure to tell you anecdotes about the city, so it no longer hides any secrets from you! Foodies be prepared! Having travelled along some of the city’s distinctive little roads, we will then taste some local produce together in our boutique. 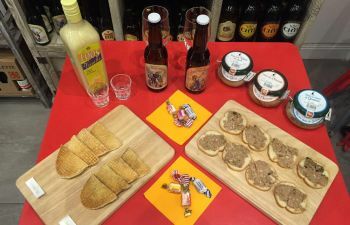 You will have the chance to taste beers, waffles and liqueurs developed in Lille, as well as iconic dishes from the region. Whether sweet or savoury, there is something for all tastes! If children aged under 11 wish to take part in the activity, please contact us so we can better organise the trip for them. 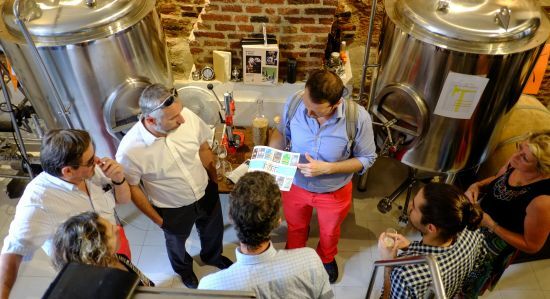 Ne connaissant pas la ville, la visite de Lille en 2ch était super avec un guide très sympathique et qui connait bien sa ville" Merci! 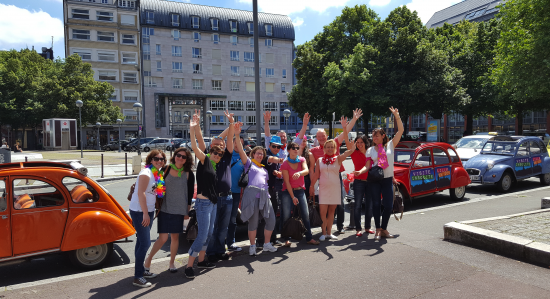 A fun Treasure Hunt by Citroën 2CV car in Lille !